The cold winter months are never ideal for your skin; dry, itchy, flaky, cracked, chapped – you name it, your skin has probably been through it at some point. When the temperature drops and cold winds, central heating and low humidity dry your skin out, you leave it vulnerable to itchiness and flaky. You can also exacerbate conditions like eczema and dermatitis! 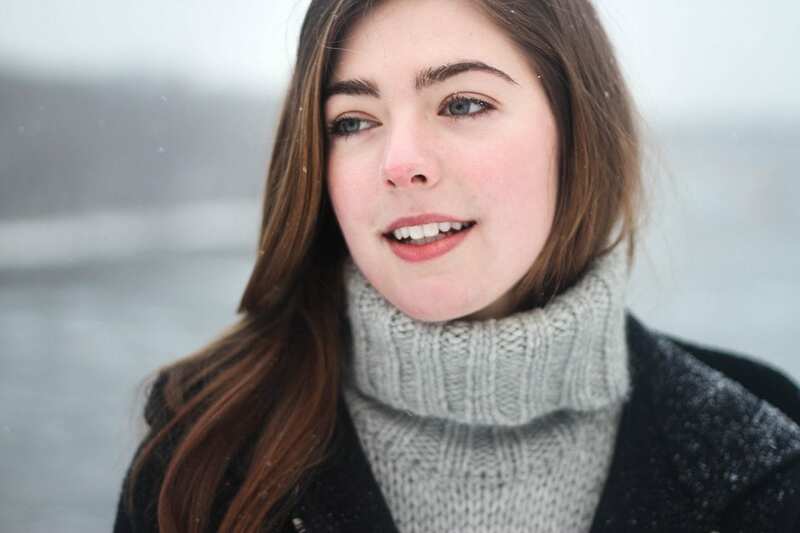 Here are 5 of our top tips to take care of cracked and chapped skin in winter! Eat plenty of essential fatty acids, particularly Omega-3 (found in avocado, oily fish and emu oil) and Omega-6 (found in nuts, wholegrains, flaxseed oil and also in emu oil). This can keep your skin hydrated and clarified from inside out. They also have anti-inflammatory effects and can relieve eczema symptoms. A deficiency in Omega 3 or 6 may result in dry, inflamed skin, whiteheads and blackheads. Tip: avoid dehydration by drinking 8-10 glasses of water daily and minimising caffeine and alcohol. Avoid anything that contains highly active ingredients, especially if your skin is itchy or stinging. Use a gentle cleanser that won’t strip the skin, followed by a moisturiser to reinforce its protective barrier. Exfoliate weekly to avoid build-up of dead skin cells, then follow with a hydrating face mask to help sooth any stinging or itchiness. Because you will be wearing heavy clothing during winter, it’s only natural that you might forget to nurture the skin from the neck down – but remember it can suffer just as much. Invest in a good quality body cleanser, exfoliate weekly and moisturise your whole body after every shower. 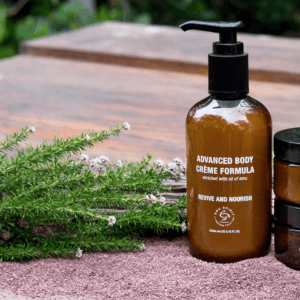 Swap your daily body lotion for oil, which is known to have better affinity with the skin as it is close in structure to our naturally occurring sebum. Tip: break open your Emu Spirit Omega 369 Capsules and apply the 100% pure emu oil directly onto your skin after you shower. Use a humidifier to replace the moisture lost from the air. If you’re in a warmer area, try placing a bowl of water in the corner of each room. Did you know? Emu oil is considered a unique superfood. It’s rich in omega fatty acids with an impressive amount of natural antioxidants, fat soluble vitamins D and E, and vitamin K2. 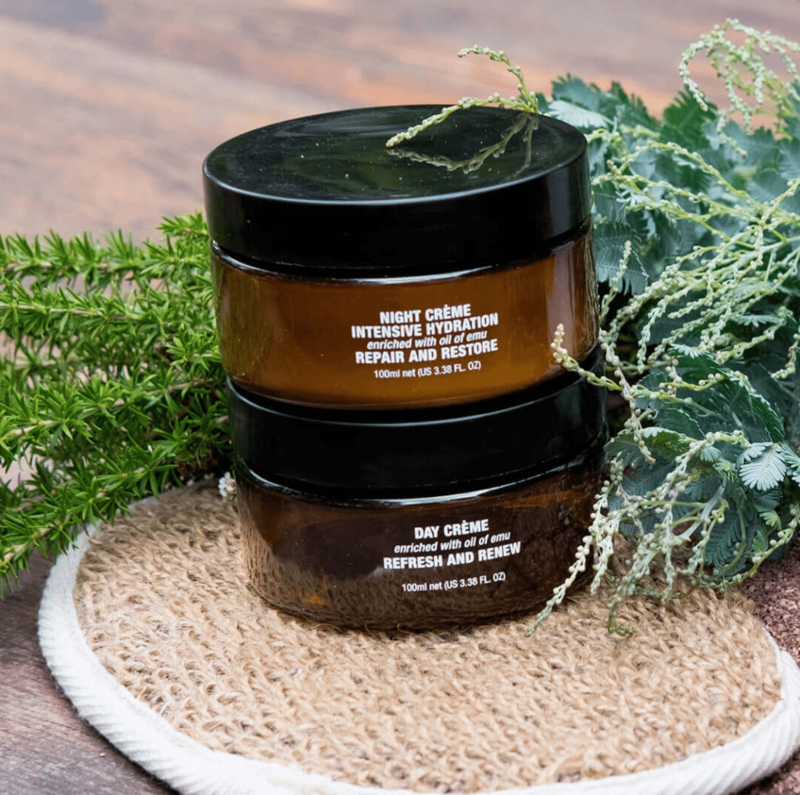 Filled with nutrients and healthy fats, it’s incredibly nourishing for your skin. Naturally rich in collagen, it is regenerative in nature and possesses anti-inflammatory and bacteriostatic properties. Using emu oil topically on your skin has been known to cure skin irritations and wounds, and can also be applied as an everyday moisturiser! 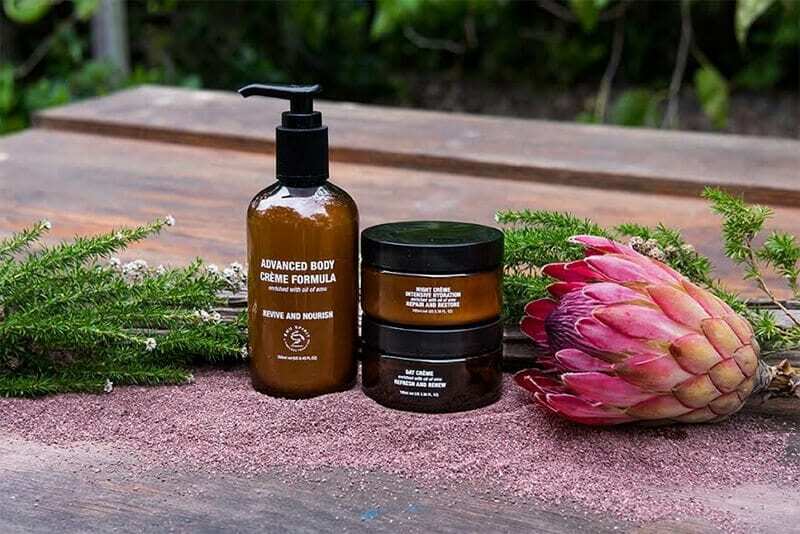 Our Emu Spirit beauty range includes a day crème to refresh and renew your skin, night crème to hydrate, repair and restore your skin and a hand and body crème to revive and nourish your skin.